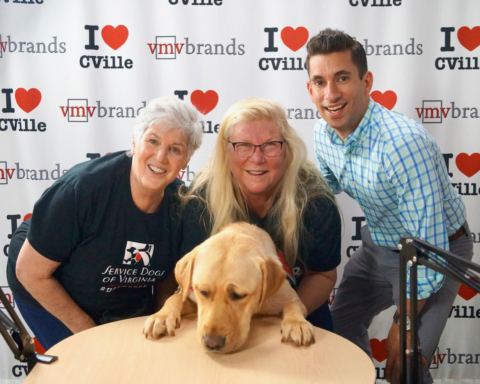 All New Episode Of “What’s Barking Local” With Pattie Boden & Jerry Miller! 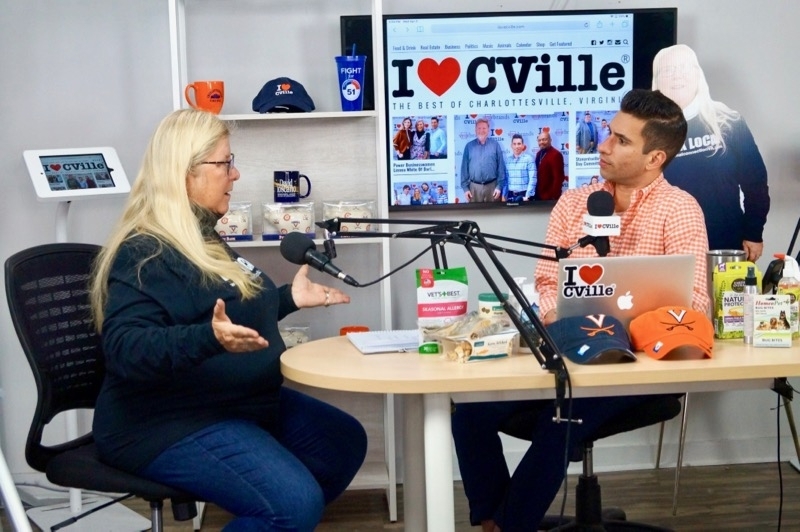 We discussed some of the best venues in Charlottesville to enjoy a cold beer and spend some quality time with your dog!! 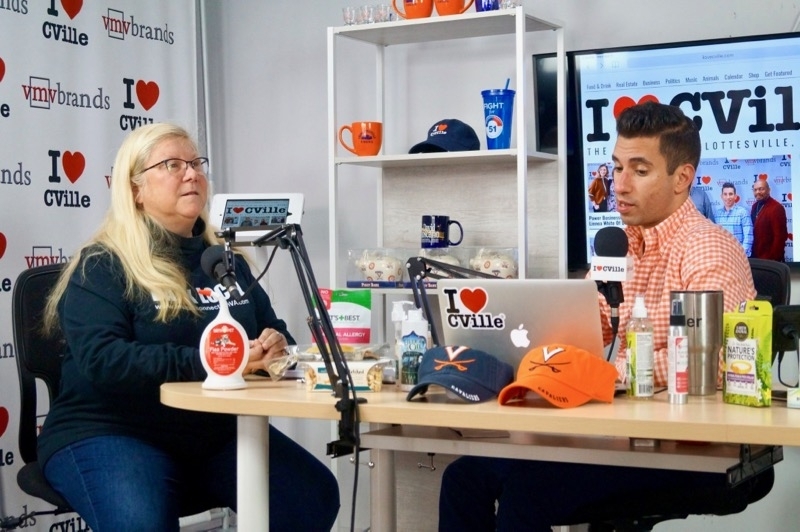 Several include: Three Notch’d Brewing Company, Fry’s Spring Station, Durty Nelly’s Pub and the Wayside Deli & Kardinal Hall. 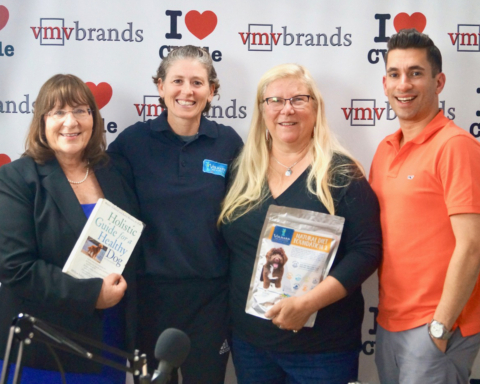 Pattie then introduced us to products that will help your dog with the nuisance of spring allergies! 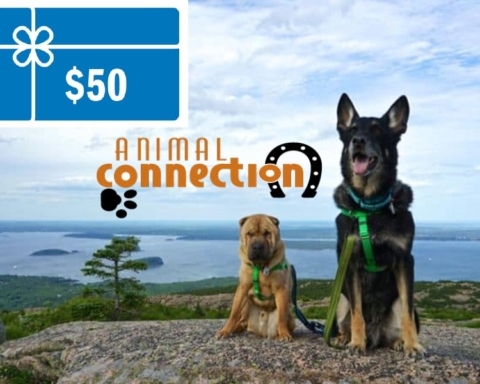 Come by Animal Connection – All Natural Store for Dogs, Cats & Horses and find out more about these super helpful products!! 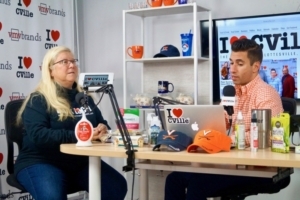 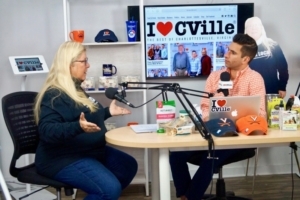 If you liked this article, you might also enjoy Former Charlottesville Mayor Dave Norris & Activist Don Gathers Joined Jerry Miller On The I ❤️ CVille Show! 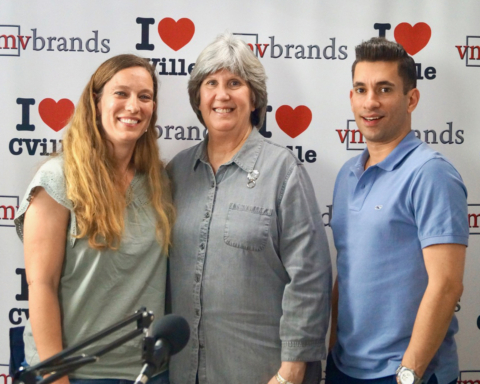 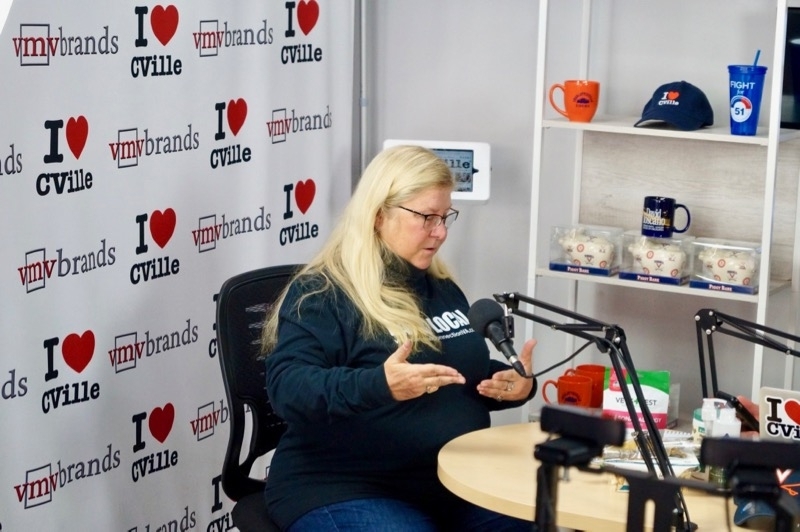 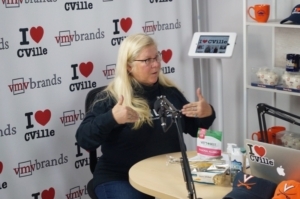 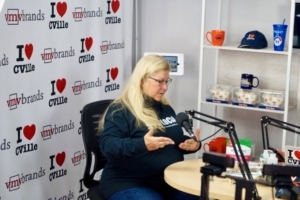 and Power Businesswomen Linnea White Of Darling Boutique & Designer Carly Teigeler Of CE Studios Joined Jerry Miller On The I ❤️ CVille Show! 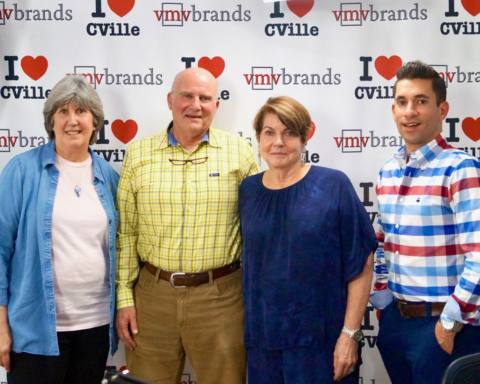 Previous Story Previous post: Former Charlottesville Mayor Dave Norris & Activist Don Gathers Joined Jerry Miller On The I ❤️ CVille Show! 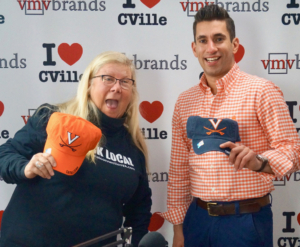 Next Story Next post: Broadcaster Joe Thomas Joined Jerry Miller On The I ❤️ CVille Show!